WOW- Price Drop! 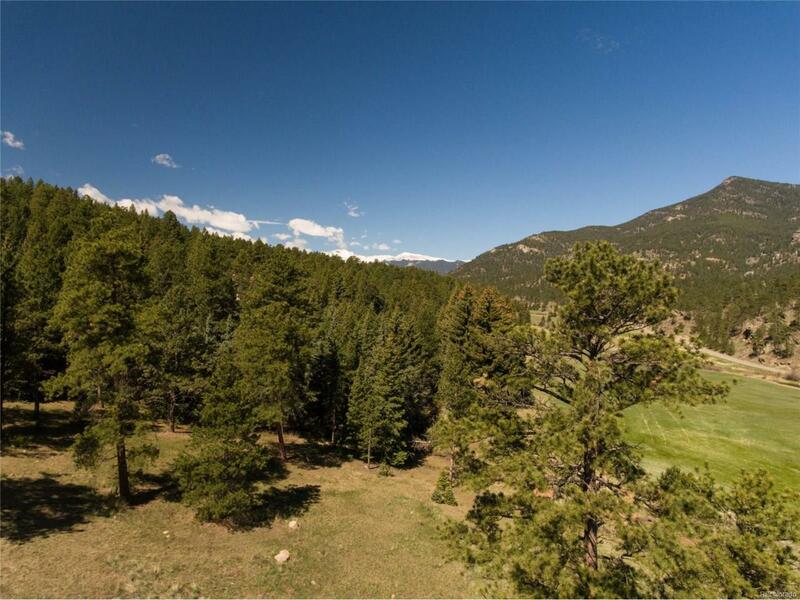 Over 6 acres overlooking Upper Bear Creek, which flows only steps away with sweeping views of Mount Evans. The parcel is adjacent to 15 acres owned by the small homeowners association with a beautiful extensive meadow, and access to the creek. The mile stretch of creek provides outstanding fly fishing. This is the last opportunity to build on vacant land in the exclusive Upper Bear Creek Ranch with direct access to the creek. The community is gated with paved roads for easy year-round access. The well and septic system are already installed with a driveway roughed-in and clearing for a potential building site. This lot is only five miles from downtown Evergreen and the drive home along historic Upper Bear Creek Road is truly special. This is an amazing opportunity to build your dreams along a creek only 30 minutes from Denver. Owner Financing Available.